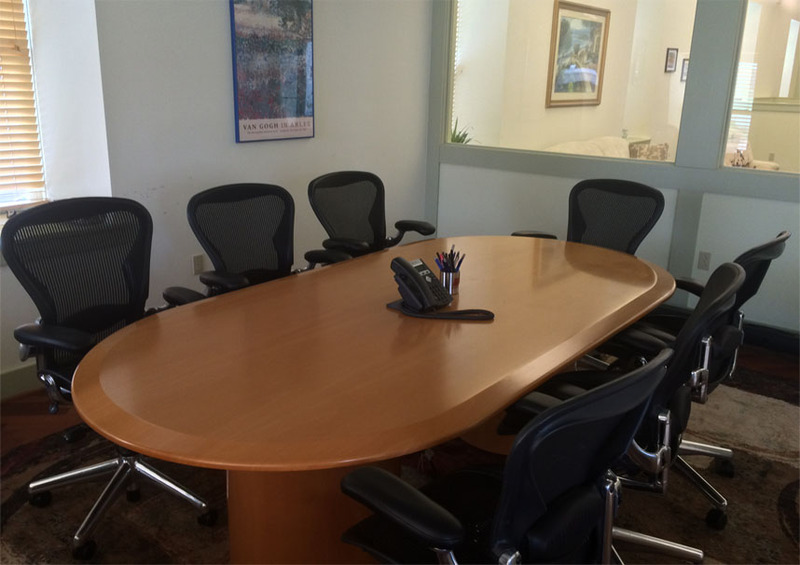 Mayer Group is a division of Mayer, Shanzer & Mayer P.C. a CPA firm, established over 60 years ago. Through expertise, dedication, and hard work, Mayer, Shanzer & Mayer P.C. has met the highest expectations of numerous enterprises and has become a recognized leader. Mr. Max Mayer started the accounting firm “Max S. Mayer & Company” in Philadelphia, PA. The firm provided accounting, taxes and audit services to clients. Steve Mayer joined his father’s firm and continued as Max S. Mayer & Company. Bruce Shanzer joined and became a partner of the firm. The firm name was changed to Mayer, Shanzer & Mayer P.C. Jeff Mayer joined the firm after completing his accounting degree from Widener University. After joining the firm, Jeff was tasked with assisting a current client of Mayer, Shanzer & Mayer, P.C. with their ERP software. They were running Macola for DOS. The firm moved to Conshohocken, PA from Bala Cynwyd, PA.
Mayer, Shanzer & Mayer, P.C. became a reseller of Macola Software and the technology division was created.  Mayer, Shanzer & Mayer, P.C. 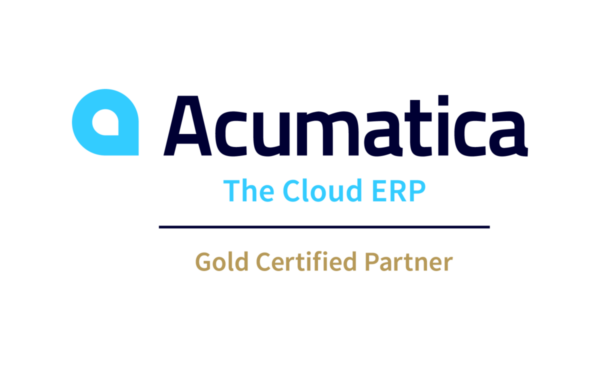 became the growth partner for Macola Software. Firm relocated to present facility at 918 Maple Street in Conshohocken, PA.
Due to the growth of the Information Technology Services division of Mayer, Shanzer & Mayer, Mayer Group was formed to separate the businesses. Mayer Group was selected as one of the fastest growing ERP solution providers. Mayer Group was listed on CRN’s annual The Fast Growth 150 for the channel’s most rapidly expanding solution providers.